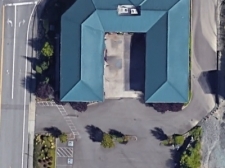 Good street frontage and location. 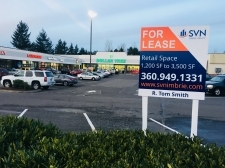 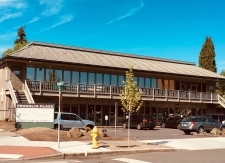 Great mixed use space in old downtown core of Sumner on corner of Ryan and Main St.
Great drive up professional office space with frontage on busy 176th in Puyallup. 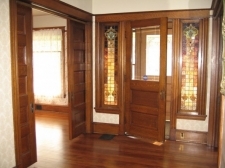 Peaceful setting near Vancouver Downtown, Clark College and Historic Reserve. 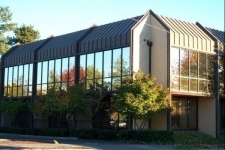 Large open office space on upper floor. 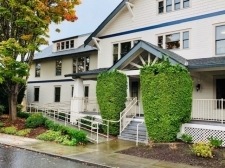 Divisible with grade level access. 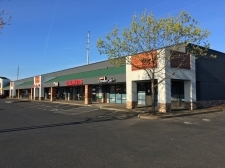 1,875 SF of street level retail across from Tacoma Community College. 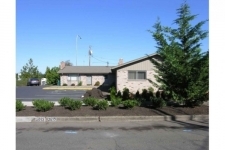 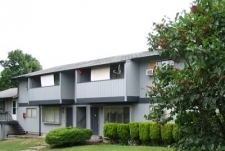 Professional office building close to amenities. 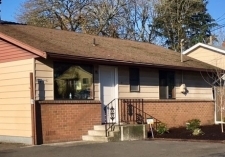 Easy access to I-5 and downtown Olympia and Lacey. 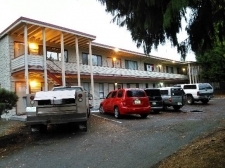 Great location just off Pioneer exit on Highway 512.